Disney’s movie line up is stellar, with a real variety to look forward to. 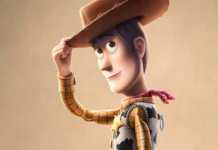 More than two dozen movies are scheduled, and while not all of the movie titles and details have been confirmed, we can see what genre and franchise is to be expected. Meg Murry and her little brother, Charles Wallace, have been without their scientist father, Mr. Murry, for five years – ever since he discovered a new planet and used the concept known as a tesseract to travel there. Joined by Meg’s classmate, Calvin O’Keefe, and guided by the three mysterious astral travellers known as Mrs. Whatsit, Mrs. Who and Mrs. Which, the children brave a dangerous journey to a planet that possesses all of the evil in the universe. A great cast includes Reese Witherspoon, Oprah Winfrey, Chris Pine and Storm Reid. Pitch Perfect’s Adam Devine stars as Andy, who returns to his old magic camp to rediscover his passion and relaunch his career. Encouraged by his former mentor (played by Jeffrey Tambor), Andy soon finds inspiration in the rookie magician group of kids at camp. This latest Avengers episode brings back all the favourite characters of the previous movies, including Iron Man, Thor, Ant-Man, Black Widow, Star-Lord, Black Panther and more. The Avengers must come together in an effort to defeat Thanos before his devastation leads to the end of the universe. Along the lines of a Blue Planet or Planet Earth series, Dolphins features stunning videography and follows Echo the Dolphin through the waves. Just a few weeks after another instalment in the hugely popular Avengers series, Disney will launch the next Star Wars movie, Solo: A Star Wars Story. No one is quite sure what to expect from this movie yet, particularly after changes to the director during filming, but as with the other Star Wars series, we’re sure it’ll be a big hit. Everyone’s favorite family of superheroes is back in Incredibles 2 – but this time Helen (voiced by Holly Hunter) is in the spotlight, leaving Bob at home with Violet and Dash to navigate the day-to-day heroics of “normal” life. 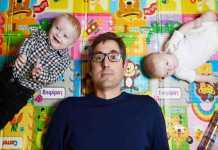 It’s a tough transition for everyone, made tougher by the fact that the family is still unaware of baby Jack-Jack’s emerging superpowers. When a new villain hatches a brilliant and dangerous plot, the family and Frozone (Samuel L. Jackson) must find a way to work together again—which is easier said than done, even when they’re all Incredible. In the aftermath of Captain America: Civil War, Scott Lang (Paul Rudd) struggles with his roles as superhero and father. 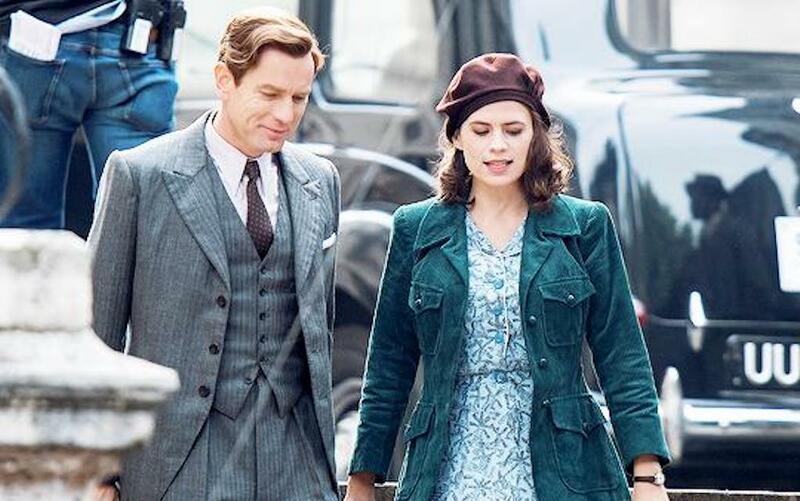 He soon must get his Ant-Man suit back on to team up with The Wasp (Evangeline Lilly) for an urgent mission to uncover secrets from their past. Ewan McGregor will star as a grown up Christopher Robin in this self-titled movie. After suffering a personal loss, Christopher Robin finds himself returning to the Hundred Acre Wood to reunite with his old friends. The beautiful tale of the Nutcracker, most well-known as a Christmas ballet, gets a Disney revamp in The Nutcracker and the Four Realms. Clara (played by Mackenzie Foy) doesn’t just dream of another world, she crosses over into it. Also starring Morgan Freeman, Helen Mirren, Matthew Macfadyen, Miranda Hart, Richard E. Grant, and Keira Knightley as the Sugar-Plum Fairy. Six years after we last saw Ralph, Vanellope and friends, Wreck-It Ralph is back – and this time he’s leaving the arcade and hitting the internet, and hilarity ensues. The original stellar cast is back for round two, as well as plenty of cameos from all the original Disney Princesses – Mandy Moore (Rapunzel), Kristen Bell (Anna), Kelly Macdonald (Merida), Ming-Na Wen (Mulan), Idina Menzel (Elsa), Auli’i Cravalho (Moana), and more. Set in Depression-era London of the 1930s, Mary Poppins Returns sees Michael and Jane Banks now grown up. After Michael suffers a personal loss, Mary Poppins (played by Emily Blunt) re-enters the lives of the Banks family and, along with the street lamplighter Jack, uses her unique magical skills to help the family rediscover the joy and wonder missing in their lives. While the plot is still under wraps, we do know that the cast will include Brie Larson, Samuel L. Jackson, Jude Law, and Ben Mendelsohn. Tim Burton is taking on this live-action remake, telling the tale of the large-eared elephant Dumbo. 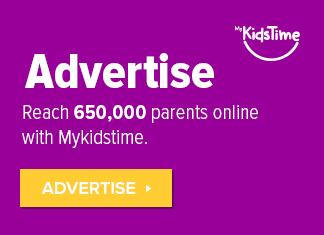 Starring Colin Farrell as a former circus star who looks after Dumbo, Danny DeVito as the circus owner, and Michael Keaton as the entrepreneur who promises to make Dumbo a star. Another fantastic nature series, following on from the 2018 Dolphins and, previously, Born in China, Monkey Kingdom, African Cats and others. While the plot line has yet to be released, Marvel fans will be excited to know that Avengers IV is intended to be a direct sequel to 2018’s Avengers: Infinity War. Both movies will be a culmination of all the Marvel storylines over the past decade. No big plot reveal for this yet, especially as we have another instalment due in the meantime, however it is reported that Jurassic Park director Colin Trevorrow is on board. 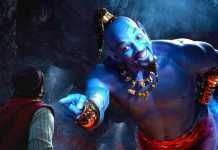 Guy Ritchie is due to direct the live-action remake of this classic Disney movie, with Naomi Scott as Jasmine, Will Smith as the Genie, and Mena Massoud as Aladdin. I am so excited about this one! In the fourth tale of Woody, Buzz and friends we are rumoured to see a love story between Woody and Bo Peep. as well as plenty of hilarious adventure and clever wit. Directed by Jon Favreau, who took on the live-action remake of The Jungle Book, the 2019 remake of The Lion King will be a combination of CGI and live-action. 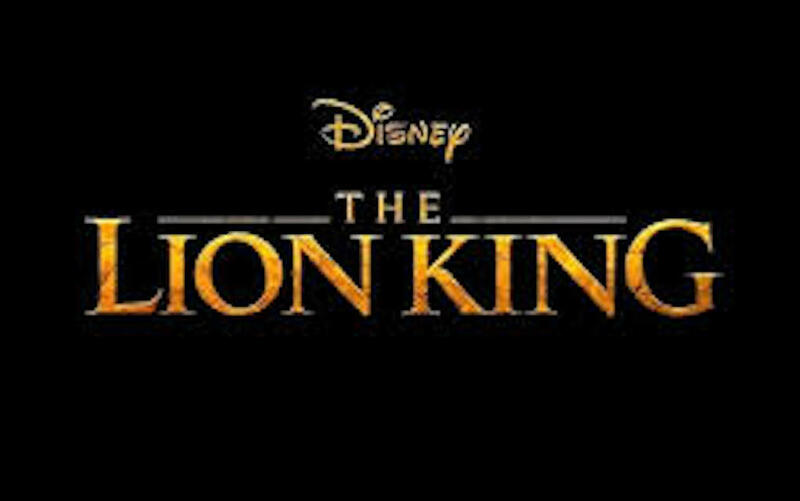 The stellar line up includes Beyonce (Nala), Donald Glover (Simba), Seth Rogen (Pumbaa), Oscar-winner Chiwetel Ejiofor (Scar), John Oliver (Zazu), and the wondrous voice of James Earl Jones reprising his role as Mufasa. In November 2017, it was confirmed that Hans Zimmer will return to score the music for the movie, while Elton John will also rework his musical compositions from the 1994 original. In February 2018, Elton John announced that he would be working with Tim Rice and Beyonce on new music for the movie. Original song favourites ‘I Just Can’t Wait to Be King’, ‘Hakuna Matata’, ‘Circle of Life’, ‘Be Prepared’ and ‘Can You Feel the Love Tonight?’ will all be included in the remake. Directed by Kenneth Branagh and with Robert de Niro as Executive Producer, Eoin Colfer’s Artemis Fowl should be a big blockbuster. While the plot is still under wraps, some of the cast have been confirmed and include Josh Gad, Dame Judi Dench and Nonso Anozie. Do you wanna build a snowman? 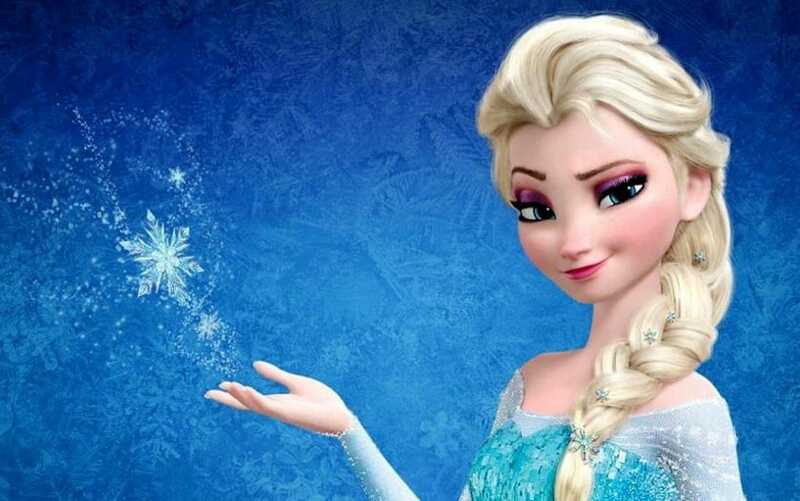 Frozen fans will be excited to know that the sequel is due to hit cinemas in November 2019 with Anna, Elsa, Olaf and friends all returning. Frozen still remains one of Disney’s most successful movies, and the first Walt Disney Studios picture to win the Academy Award for Best Animated Feature. Directed by Niki Caro and starring Liu Yifei, this live-action remake of the 1998 movie Mulan was originally scheduled for release in November 2018, but has now been pushed back to 2020. It’s been 10 years since the questionable Kingdom of the Crystal Skull addition to the Indiana Jones series. With Steven Spielberg at the helm, and Harrison Ford reprising his lead role, hopes are that the fifth movie will be better received. 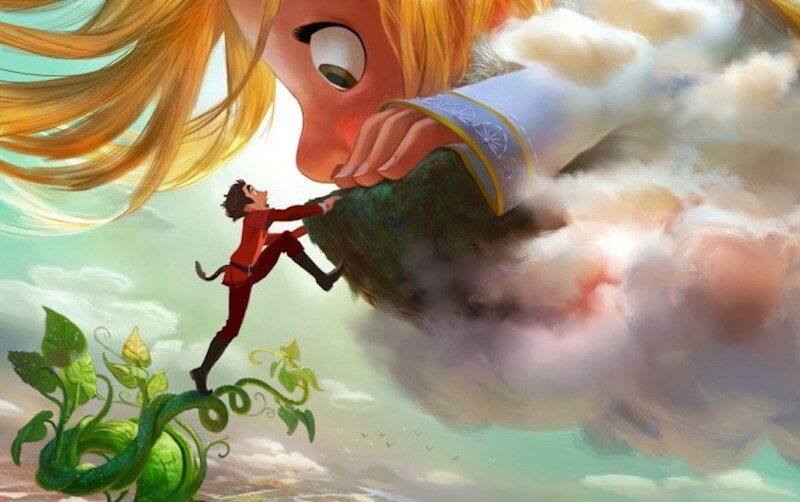 Based on the story of Jack and the Beanstalk, Gigantic is set in Spain during the Age of Exploration and follows adventuresome Jack as he discovers a world of giants among the clouds. Originally scheduled for 2018, Gigantic has been pushed to late 2020. 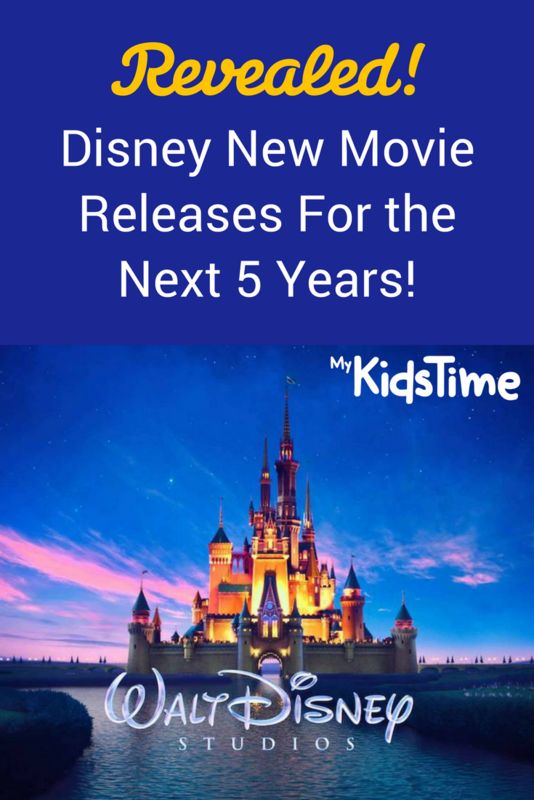 In addition to these known movies, there are also a significant number of the Disney new movie releases which are place-holders at the moment. Dates have been confirmed for the releases, but we’ll have to wait and see what they turn out to be! 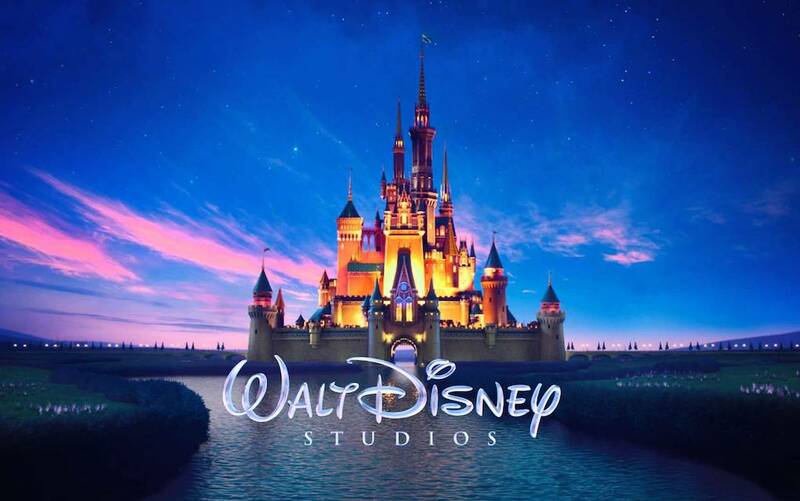 Which of these Disney new movie releases are you most excited for? 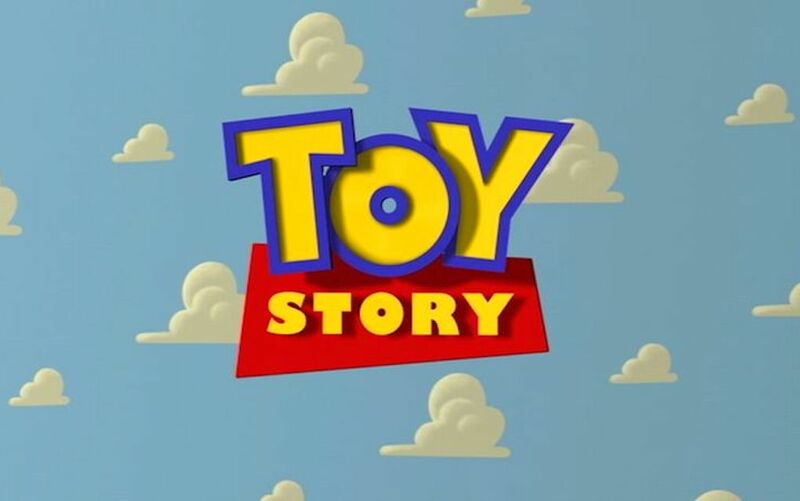 I think it’s Toy Story 4 for me! 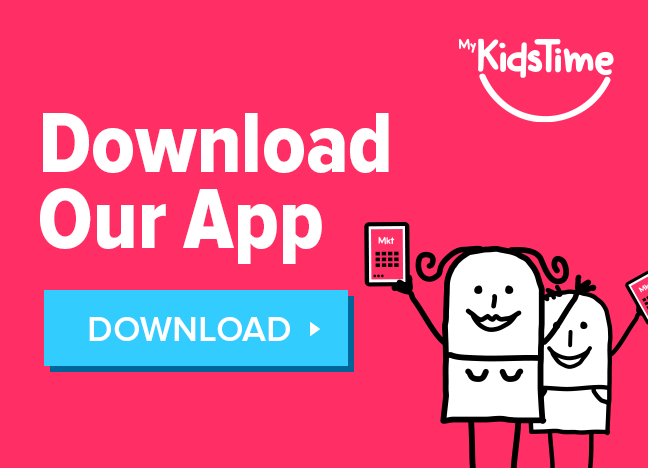 Leave a comment below and let us know – we’d love to hear from you.